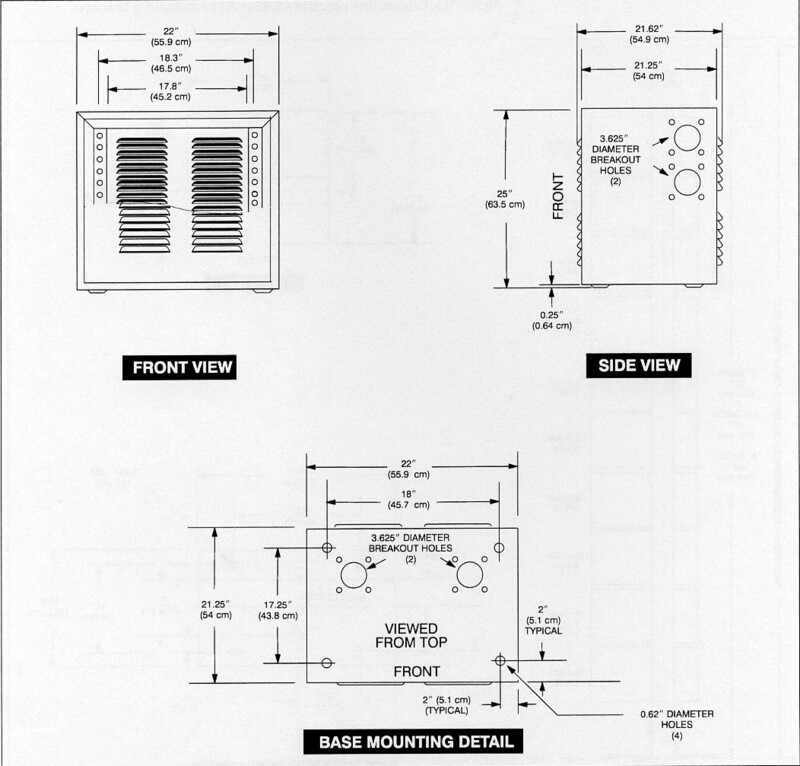 Figure 6—5 shows the physical dimensions for a 25" cabinet (Option X92). Minimum recommended clearances are 36" (front) and 30" (rear) for installation access. Refer to Equipment Ventilation in Section 4 for recommended ventilation clearances.